We are proud to be a factory approved installation center for Premium Shield Elite surface protection film for cars. 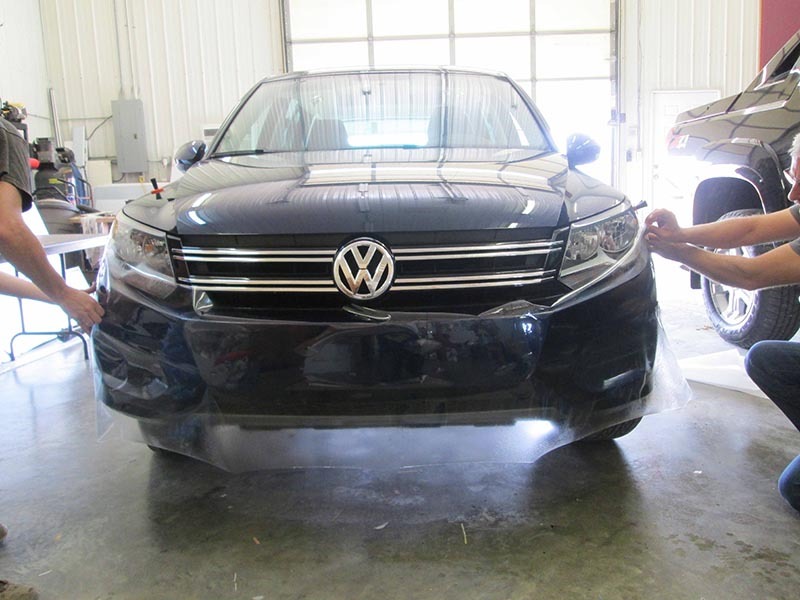 Sometimes referred to as a clear bra for cars, this film uses an advanced topcoat system designed to not only protect your vehicle against rocks, chips, and road debris, but also against stains created by acids, abrasives, and solvents. 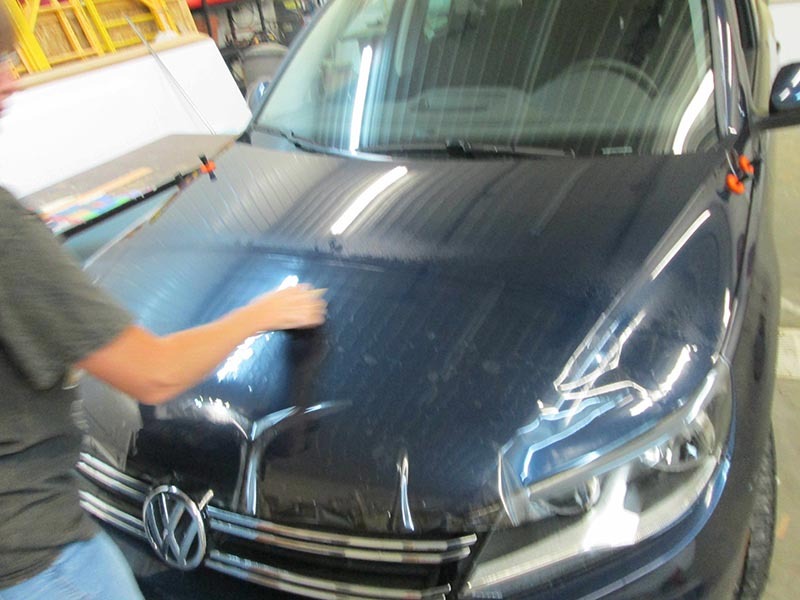 Utilizing a high-quality protection film for your car will help maintain the surface of your vehicle for longer and it will require much less regular maintenance. What is Premium Shield Elite? Premium Shield Elite is a 6.4 mil dual extruded urethane film with an additional 0.25 mil clear coated surface, with a 1.8 mil clear acrylic pressure sensitive adhesive system. The film is specifically designed for the surface protection of painted, gel coated or other vulnerable surfaces improving functionality and allowing the conservation of visual appearance. 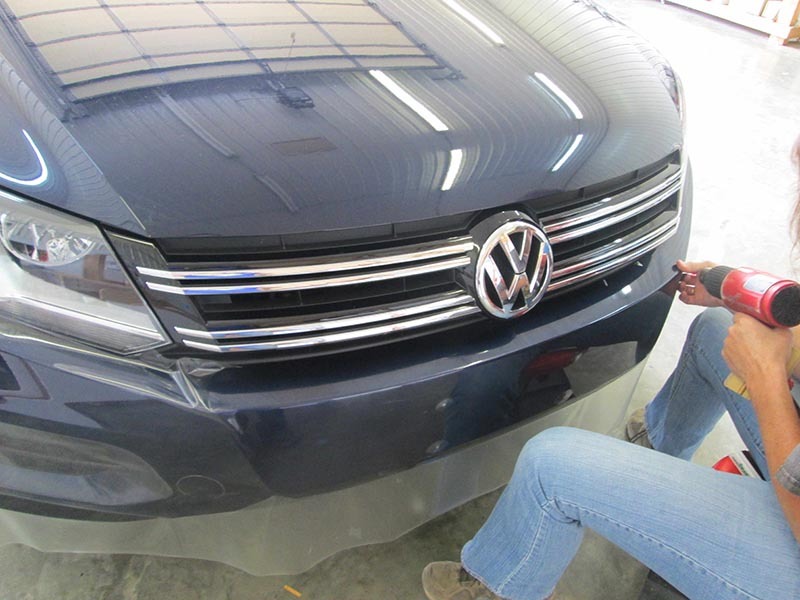 The clear coat adds more durability and resistance to staining, dirt inclusions etc. maintaining the outer surface for longer periods. The product is warrantied against degradation from UV, staining and cracking. Additionally, the film maintains its clarity, durability and superior performance over a wide range of environmental conditions providing improved chemical and mechanical resistance (like stone chip) while offering conformability to complex shapes and curves. Complimenting all the great qualities of the product, our crew has a combined 60 years of experience installing protection film. 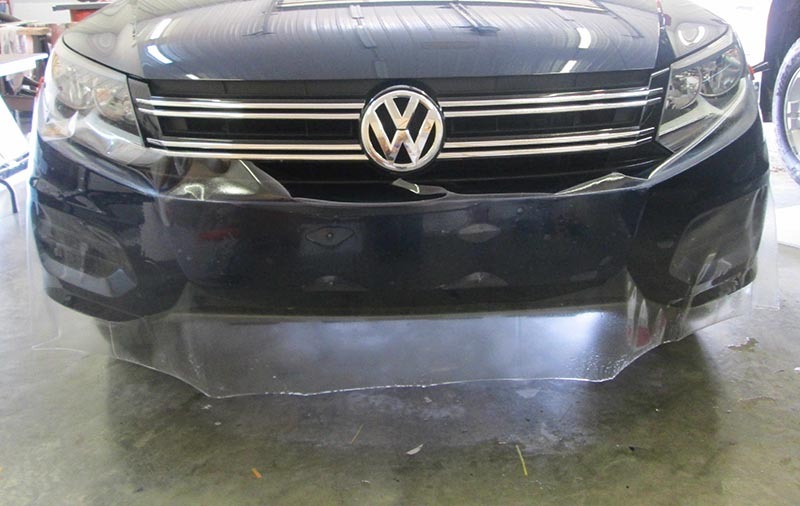 When choosing to install clear bra protection for cars, you need a skilled installation crew to do the job right the first time. 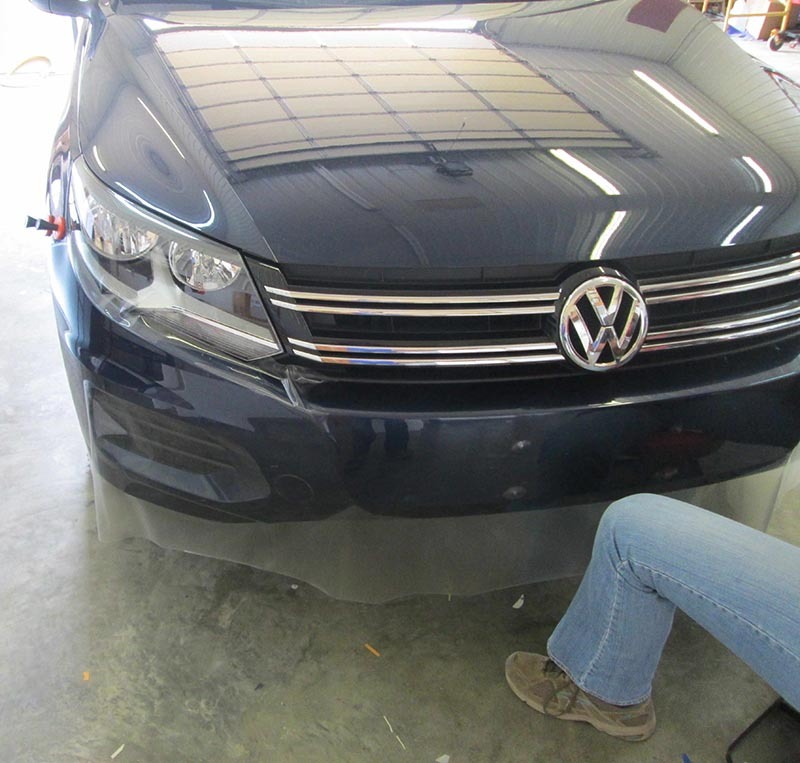 Our crew has a combined experience of over 60 years of installing this protection film for cars. RK Graphics is the number one choice for Premium Shield Elite installations in the Camanche, Clinton, and Fulton areas. Contact the RK Graphics team today to discuss your protective film needs, call us at 800.556.8826 or visit our Contact page for more options. We look forward to working with you!